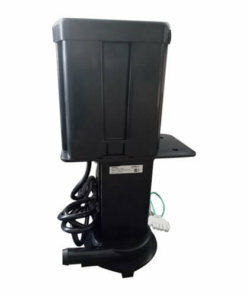 Please note that you have to modify(remove the side bracket) in order to fit the Brivis models. 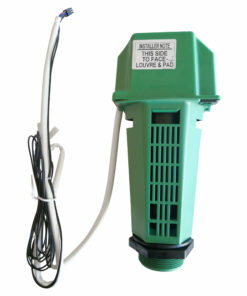 Used on AD models manufactured before ’98. 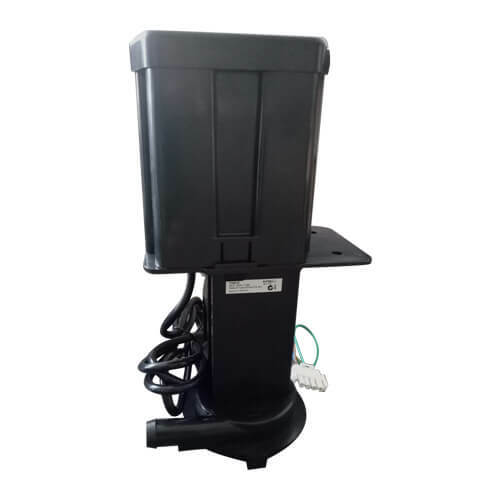 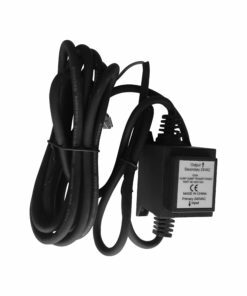 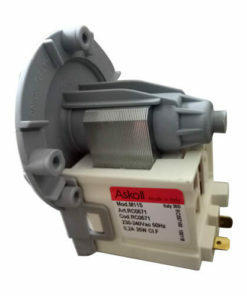 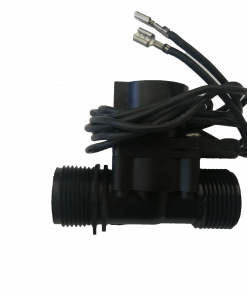 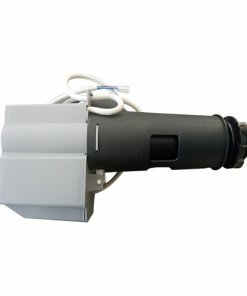 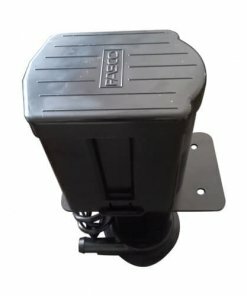 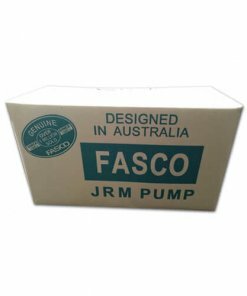 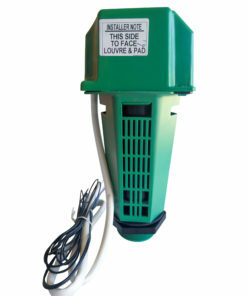 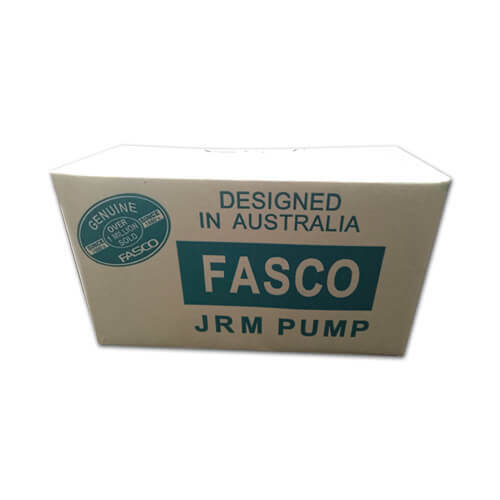 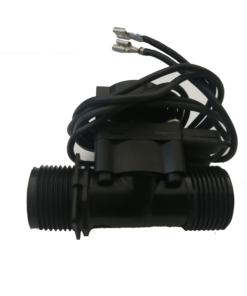 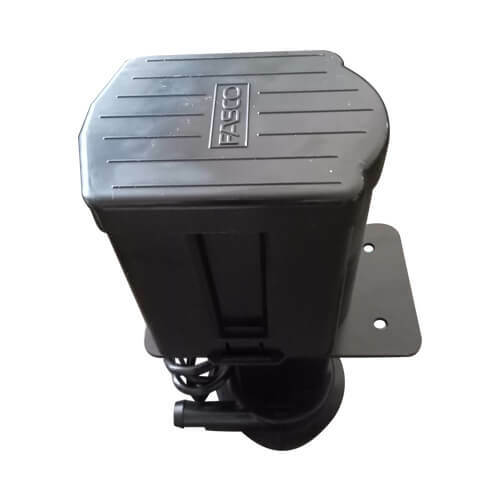 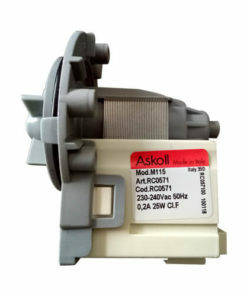 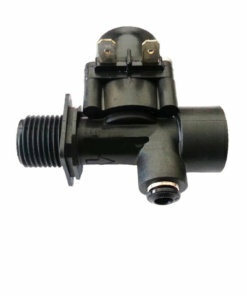 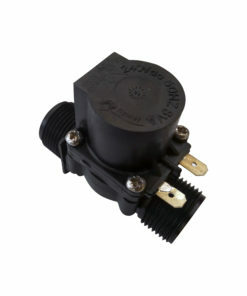 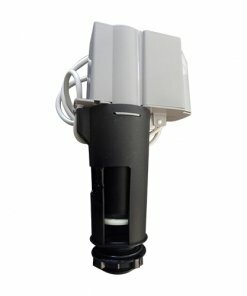 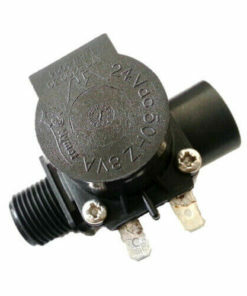 This pump can be used for various other models.